Express your fashion style using pre-made stencils and colored pencils. 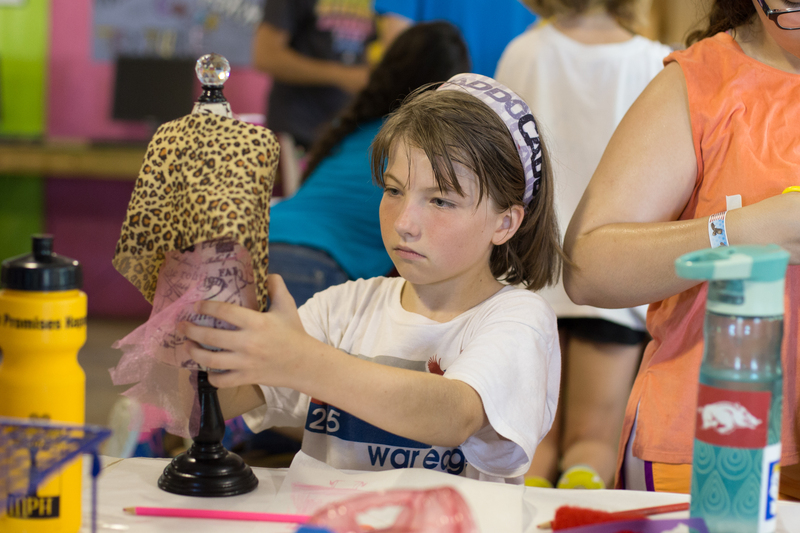 Campers will take home their designs that may become the next fad. Come join me this summer at Camp War Eagle, check out the Fashion Design.